Bottom line: my favorite house is probably still Gryffindor, but I think I'll always have a soft spot for Ravenclaw! 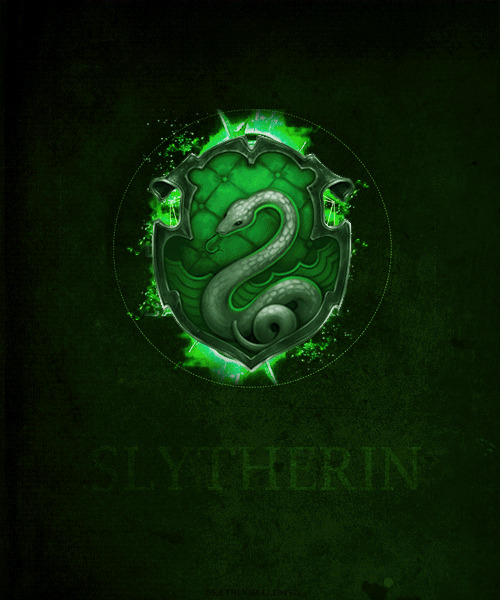 I am a Slytherin and proud of it! :D I don't think they're genuinely bad, certain actions are just expected from them and so they deliver. They all have good and bad sides, and I'd love it if I could be in a mix of 2: Slytherin and Ravenclaw, or Slytherclaw. :D That'd be the best. Hah, yeah I have an appreciation for all the houses too. 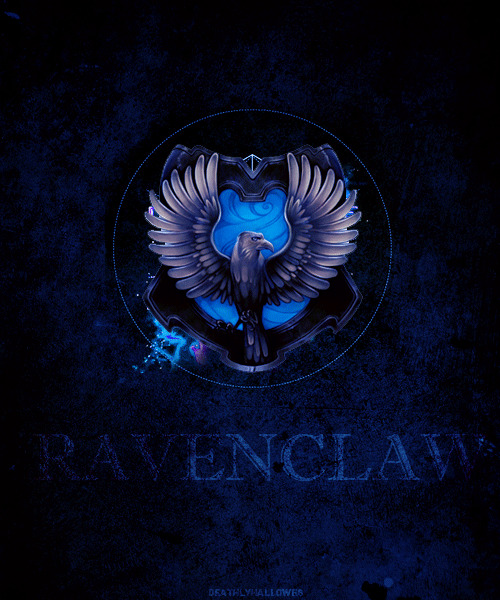 For myself, I've always known I was a Ravenclaw. Every time I would see them, I was like, much though it would be nice to think, I know I'm not brave enough for Gryffindor and I don't fit the other two either. I love books and learning though. And the Pottermore sorting hat agreed! Here's my HP MOTW. 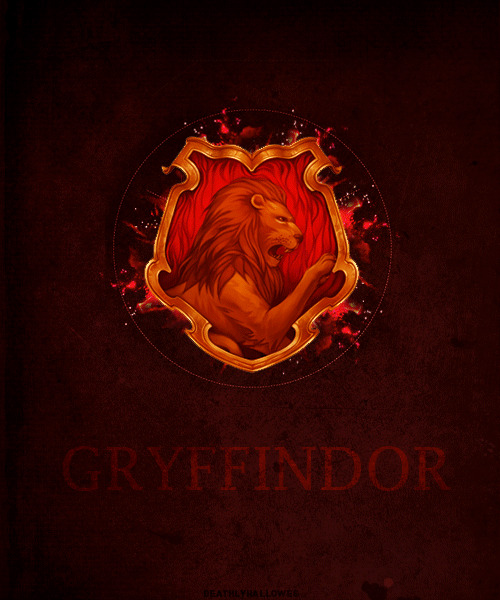 My favorite house is Gryffindor as well, but it's so hard not to be with all those amazing people coming from that one. 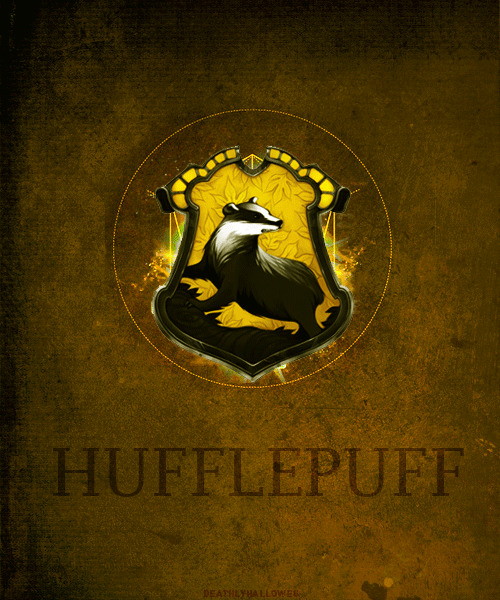 I always figured that I'd be sorted into Ravenclaw, but Pottermore put me in Hufflepuff. Since I value loyalty over knowledge, I finally came to terms with it being the right choice for me. I love them all, though as you said I don't believe with a lot of what Slytherin stands for. Jaclyn @ JC's Book Haven.